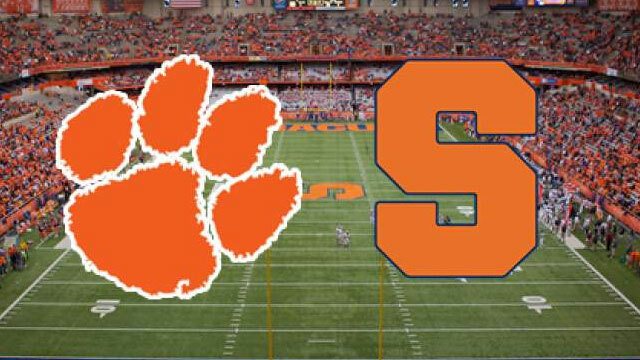 The Orange host the Clemson Tigers for a primetime matchup Friday night at the Carrier Dome. Kickoff is set for 7 p.m. with the game airing on ESPN. It’s Family Weekend at Syracuse University and fans can purchase tickets for the game here. Friday’s game marks the ninth time since 1936 Syracuse will play the defending national champion. It’s also the 1,300th game in the illustrious history of the Orange program. Head coach Dino Babers is no stranger to big games and knows how important support from an excited home crowd can be.